Yeoman Glensanda was able to meet the requirements by providing a unique solution with a good supply chain of railway ballast to ensure the customer's deadlines were met. 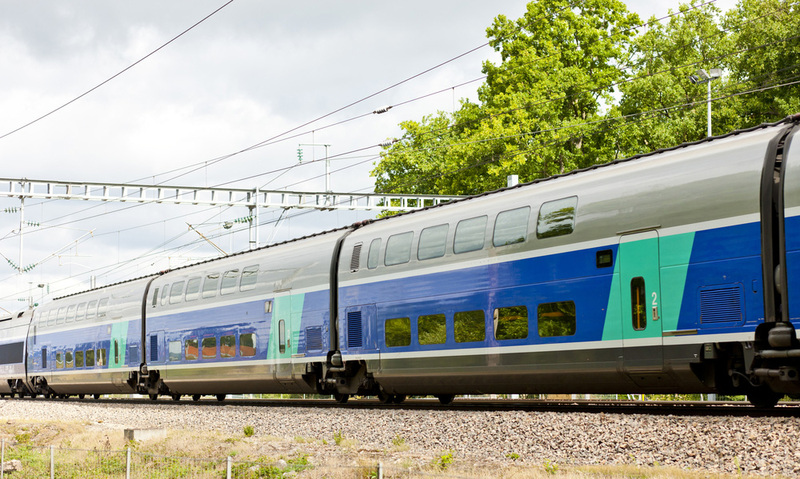 By working closely with the authorities in France, Glensanda developed a unique solution to supply French railway ballast to the specific requirements of the project Aquitaine and to the tight time table of the contractor SNCF. Glensanda found a special logistic solution for the client by shipping the material to the port of Bilbao in northern Spain with their own ship the Yeoman Bank. The ballast was then reloaded via a dedicated depot onto smaller self-discharging ships which moved the material further inland through the river Nive in Bayonne. Here Holcim Granulats undertook the final processing of the ballast, rinsing and screening the product to meet the tough quality standards of SNCF.